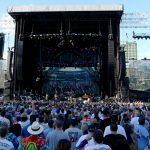 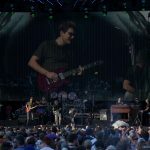 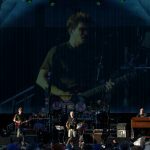 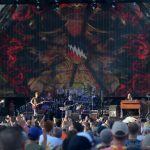 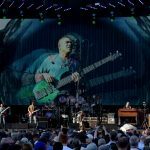 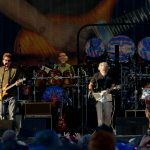 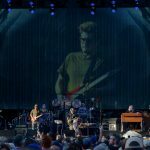 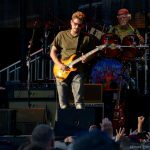 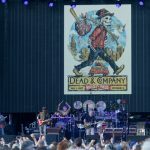 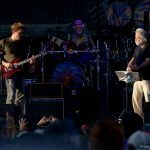 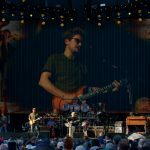 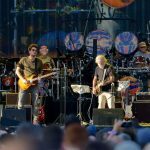 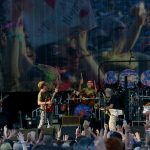 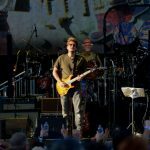 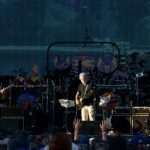 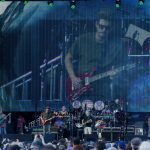 No, Dead & Company aren’t exactly the Grateful Dead, but considering the group consists of Bob Weir, Mickey Hart, and Bill Kreutzmann, plus the originally unexpected but nonetheless exceptional John Mayer with Oteil Burbridge and Jeff Chimenti, it’s an all-star tribute to the original Dead. 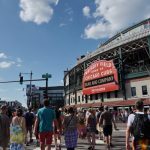 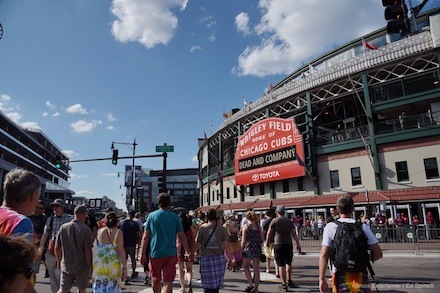 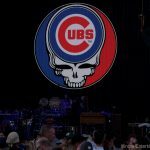 Between the sold out audience inside Wrigley Field and the crowded streets outside (lined by an impromptu marketplace) on Saturday, Wrigleyville did it’s part making Clark and Addison a Deadhead Shangri-La. 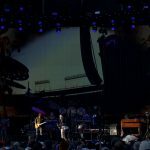 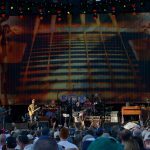 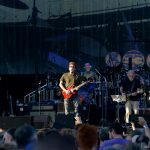 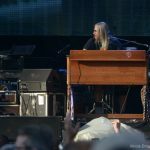 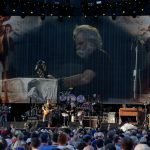 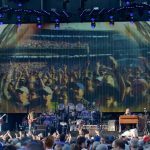 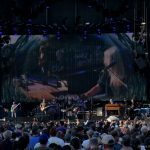 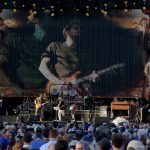 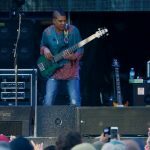 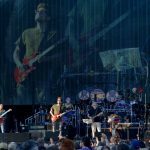 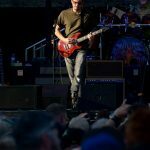 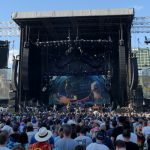 For those in either area, that was indeed the case as the well-matched players hosted a spontaneous marathon the final night of their 2017 Summer Tour. 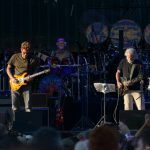 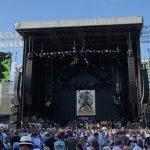 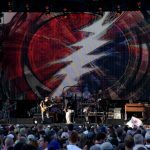 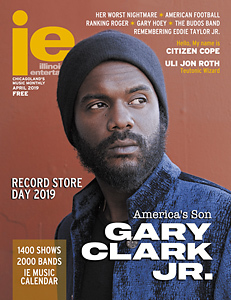 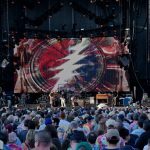 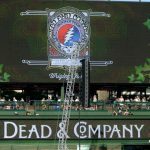 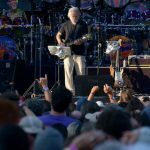 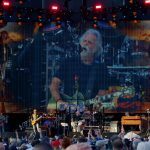 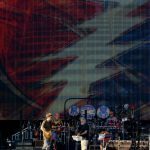 First half highlights included “Jack Straw,” “Ship Of Fools,” “Friend Of The Devil” and “Casey Jones,” which continued in the Dead’s trippy, peace-promoting tradition. 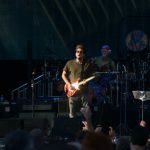 Come the second half, the groove kicked up several notches with “Sugar Magnolia” and “Fire On The Mountain,” while also taking a lower keyed turn on “Days Between” and “Not Fade Away.” Additional treasures included spirited takes on “Sunshine Daydream,” which helped Dead & Company round the bases as victors in keeping the vibe alive.